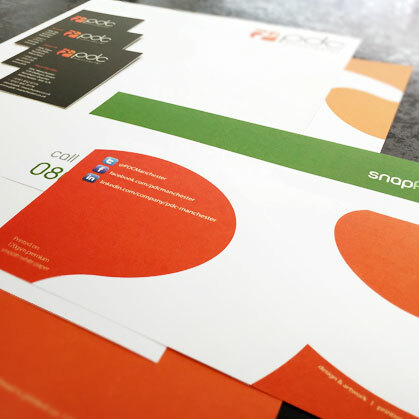 Professional, high quality, low cost stationery. Essential for any business. Laser and inkjet compatible. Supply your own print ready artwork (by following our handy artwork guidelines) or use our professional design team. Give us a call on 0161 832 9775 for any advice and guidance. 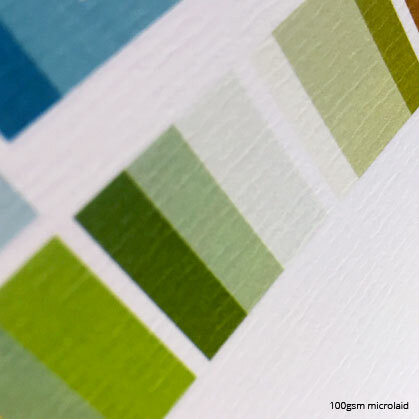 Printed full colour on a smooth, high quality 120gsm FSC certified stock - 4 day turnaround. Printed full colour on 100gsm white, microlaid textured paper - 4 day turnaround. This is just a small sample of what we offer. Please feel free to contact us with your specific stationery requirements.